Introducing the Lowe 1760 Pathfinder, a spacious and reliable fishing machine that’s built to withstand year after year of heavy use. 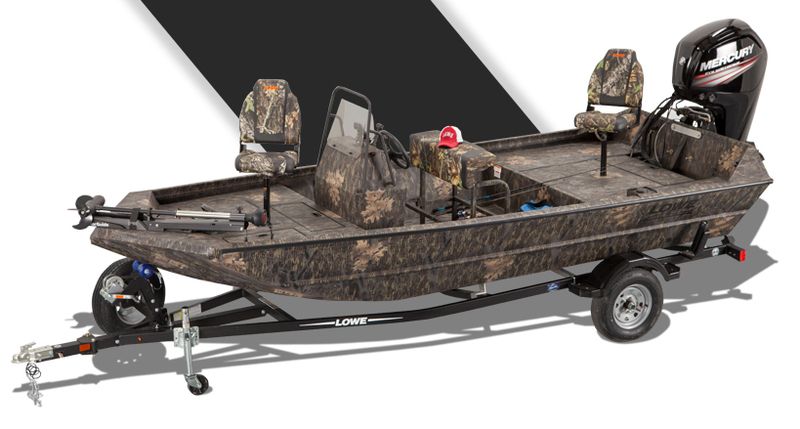 Count on all-aluminum Lowe construction for a smooth ride and lasting durability, and count on the convenient tunnel jet engine configuration to get you into the tightest fishing spots with ease. 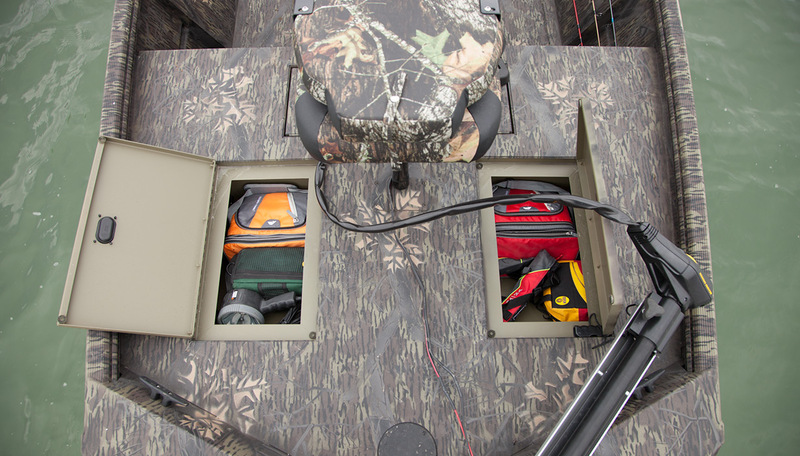 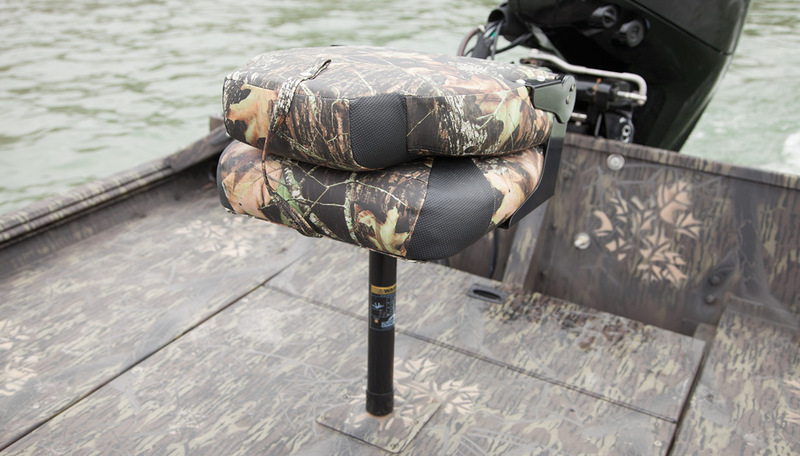 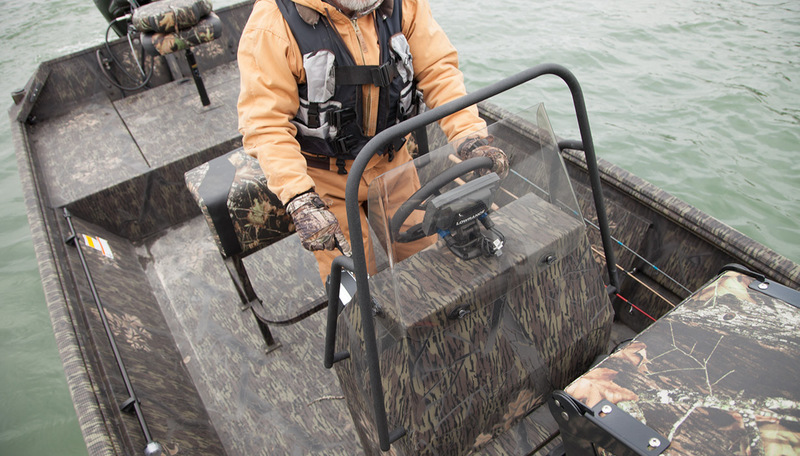 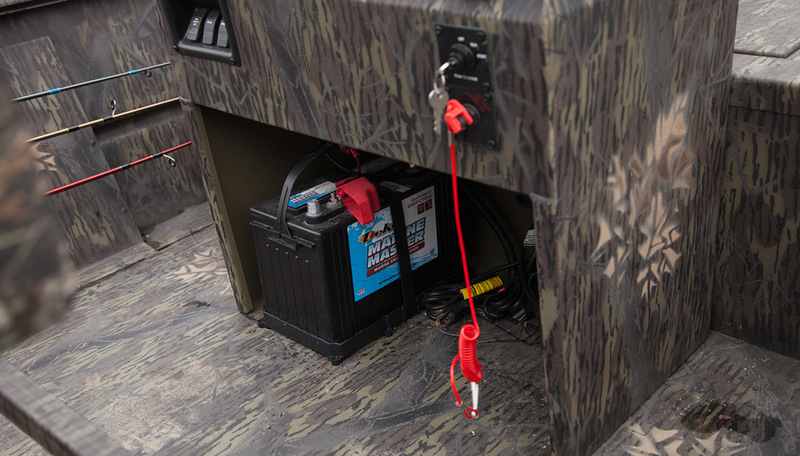 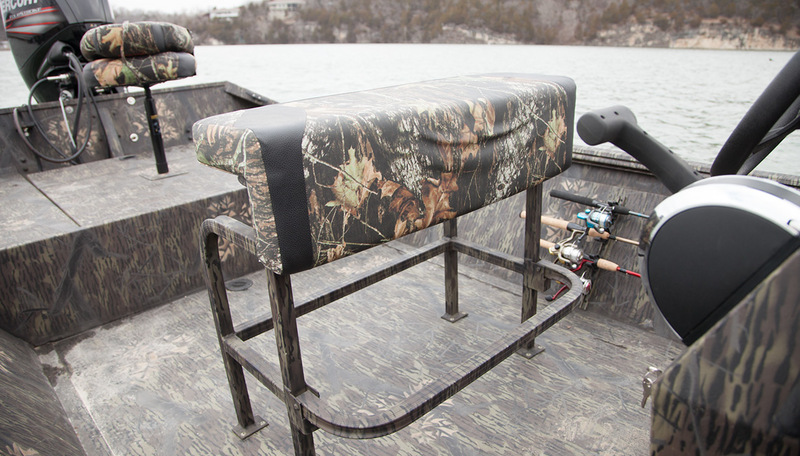 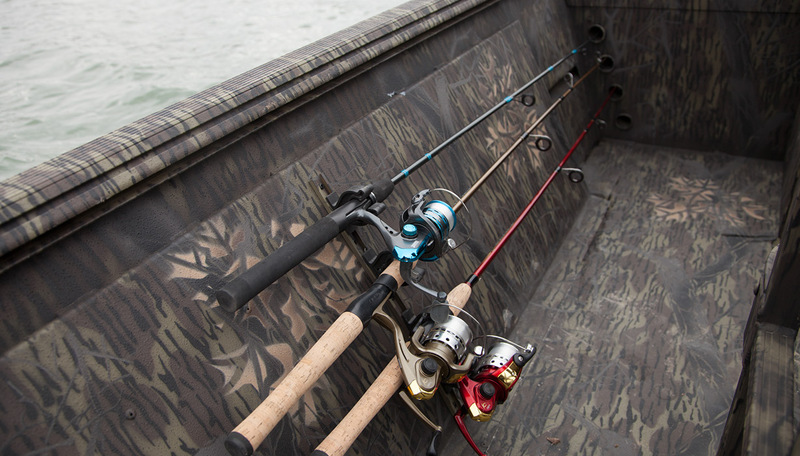 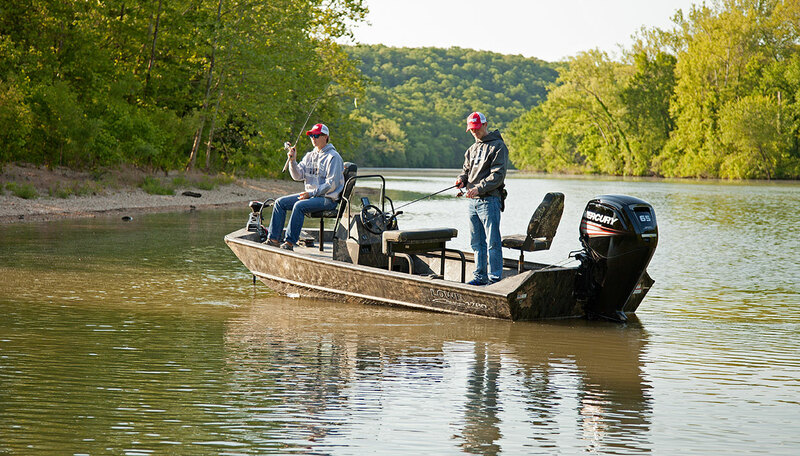 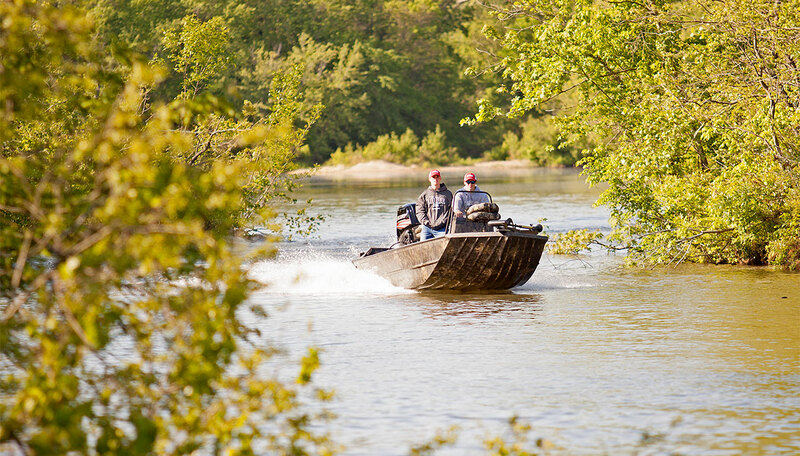 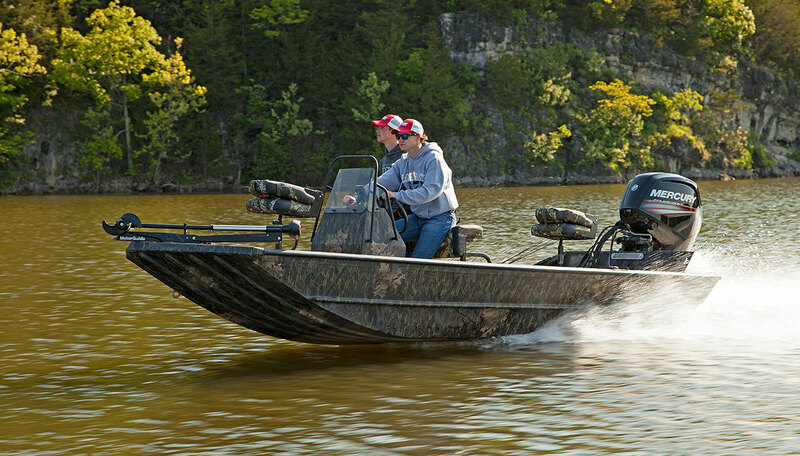 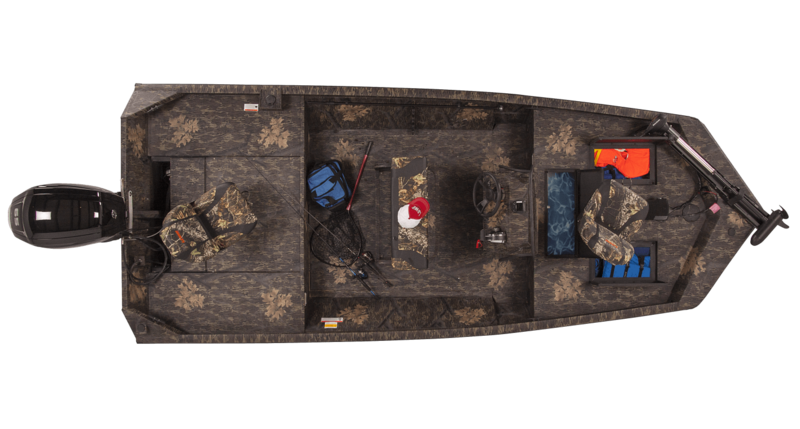 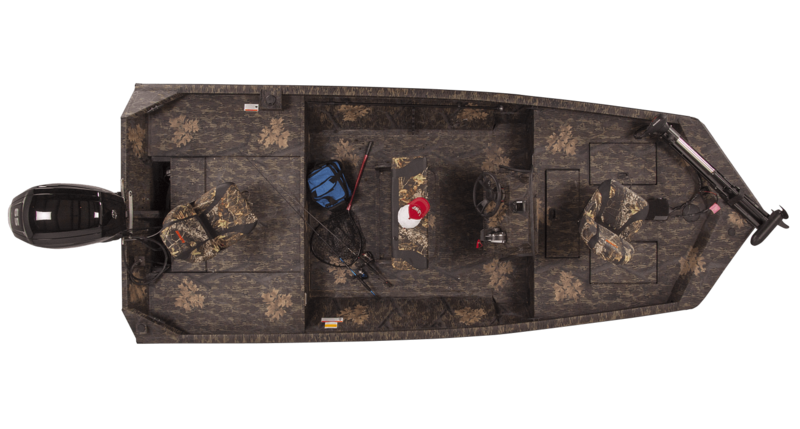 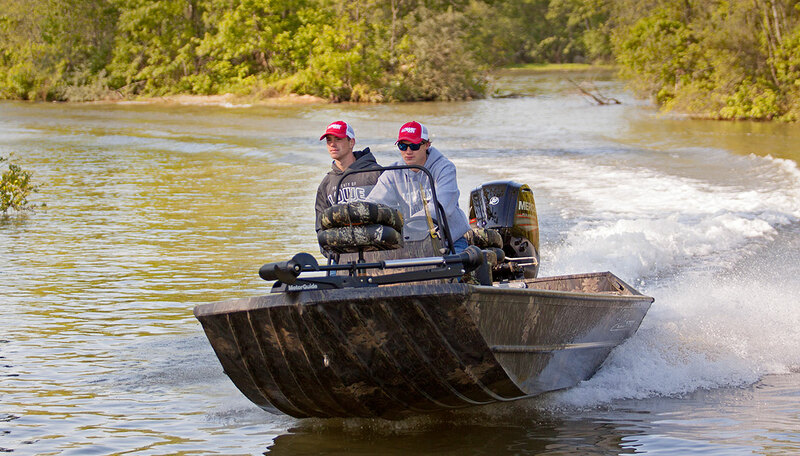 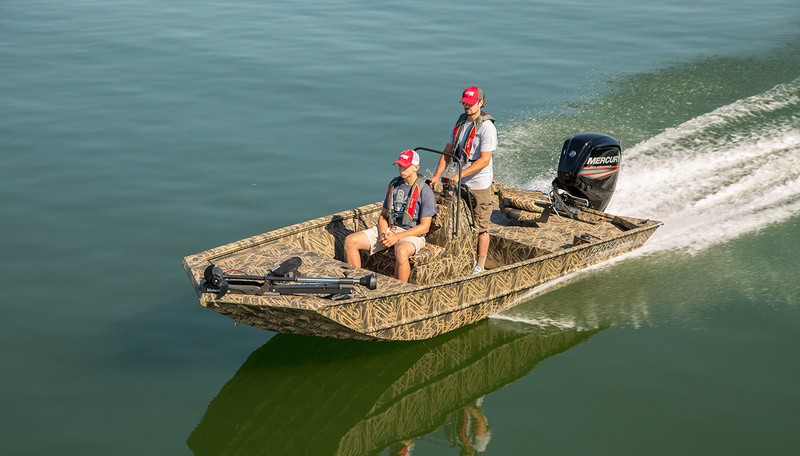 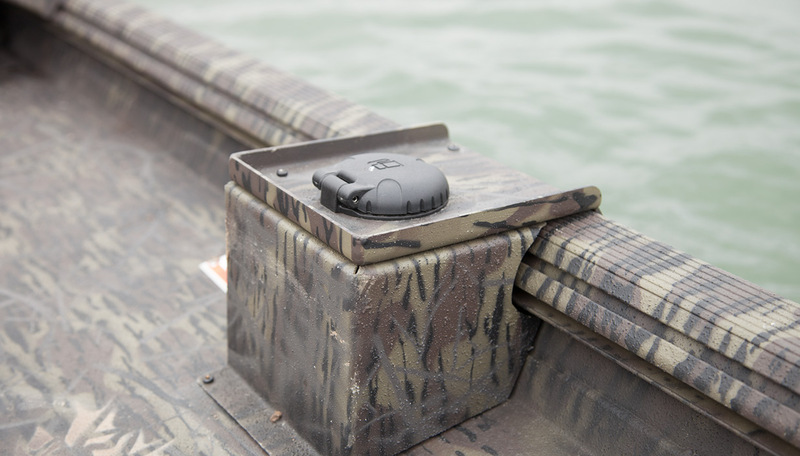 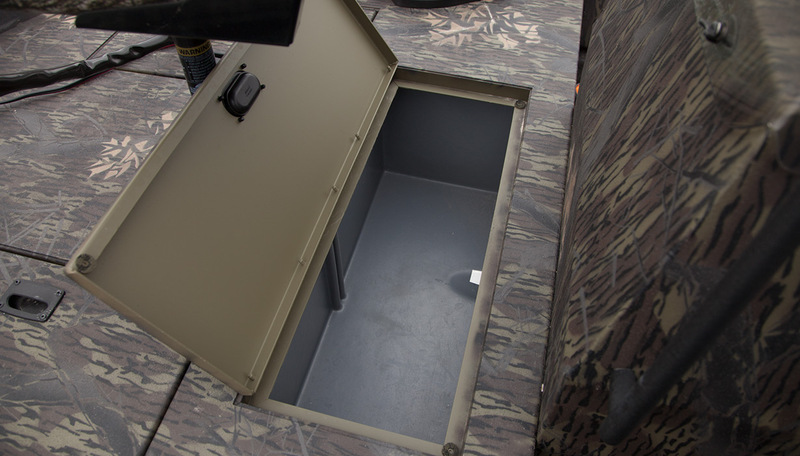 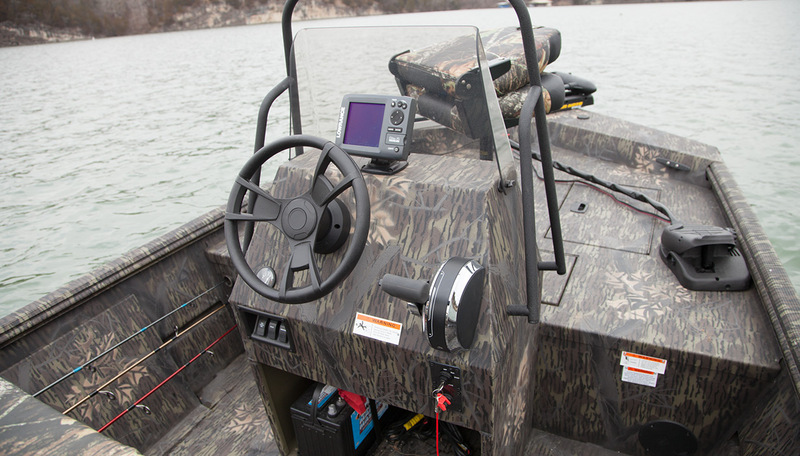 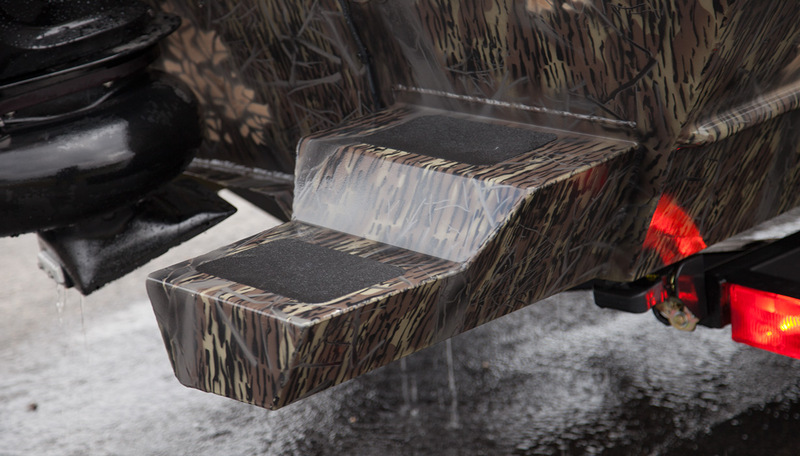 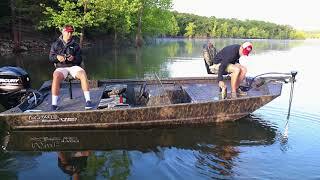 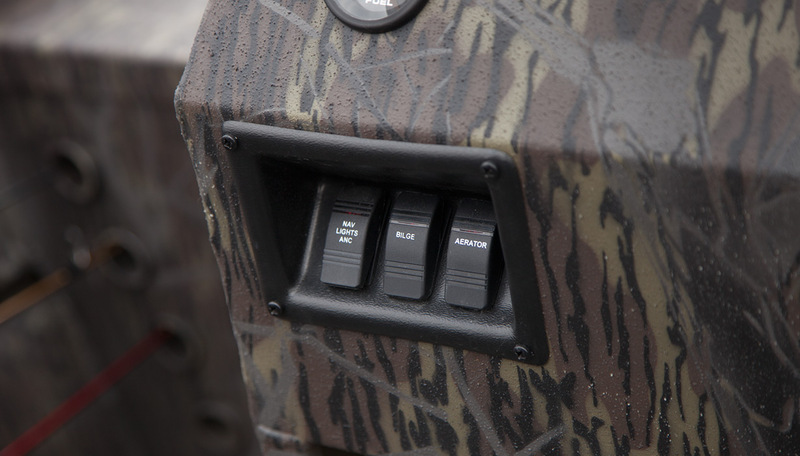 Bow and stern casting decks featuring pedestal seat bases provide ample room to cast and reel in the big catch, while a choice of two camouflage paint schemes allows you to tailor your Lowe for maximum stealth. 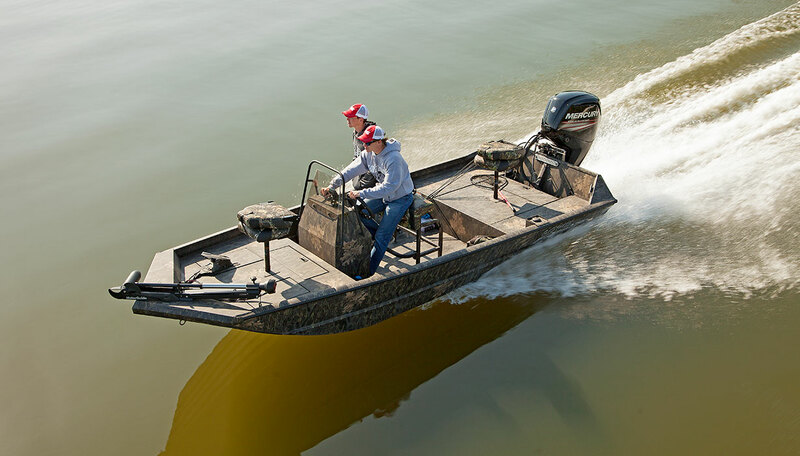 Wherever your path takes you, the Lowe Roughneck Pathfinder is up to the task.